The outcome of a seven-year collaboration, DOC/UNDOC, Documentado/Undocumented Ars Shamánica Performática, features Guillermo Gómez-Peña’s performance texts and Felicia Rice’s relief prints and typography, accompanied by Jennifer González’s critical commentary. October 22, Artist Talk 7pm by Felicia Rice: "DOC/UNDOC: Collaboration and Metamorphosis"
November 19, Artist Talk 5pm by Nicole Lavelle and Bennett Williamson discuss their recent project with Cuadro Project in the border city of El Paso, Texas. Also showing at Felix Kulpa, downtown Santa Cruz through Oct. 31. Please join us as we unfold this innovative performative book into a gallery installation. 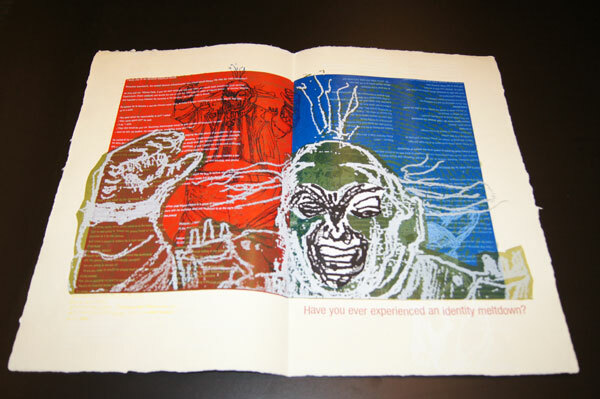 The outcome of a seven-year collaboration, DOC/UNDOC, Documentado/Undocumented Ars Shamánica Performática, features Guillermo Gómez-Peña’s performance texts and Felicia Rice’s relief prints and typography, accompanied by Jennifer González’s critical commentary. 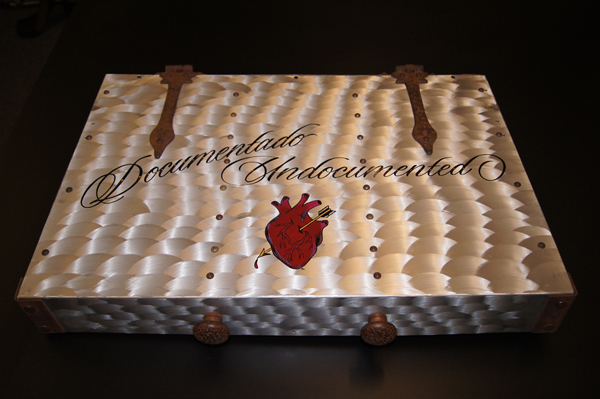 The deluxe edition is housed in a hi-tech aluminum case containing a video by Gustavo Vazquez, an altar, and a cabinet of curiosities. Opening the case triggers light and Zachary Watkins’ interactive sound art. The object itself carries within a crisis of identity: What is it exactly? A stage for an intimate one-on-one performance? An unusual video screening room? A personal multi-media altar? This exhibition couldn't have been more timely due to our current political climate in the United States. The object itself carries within a crisis of identity: What is it exactly? A stage for an intimate one-on-one performance? An unusual video screening room? A personal multi-media altar? A “vanity” used for preparing for a performance? and a new audience. Each element stands by itself, but together they form an indescribable whole. Look for some exciting events and discussions on this hot topic this fall! 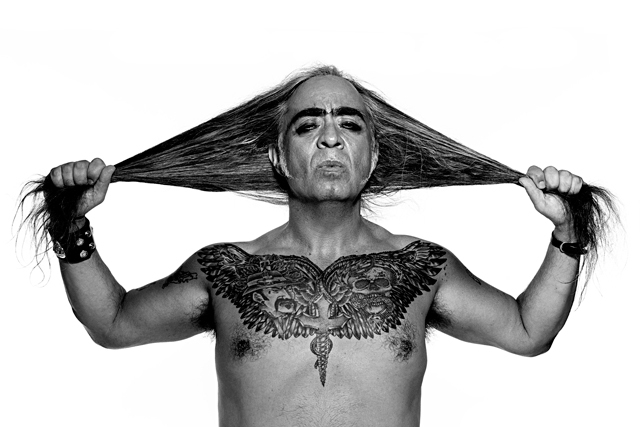 Performance artist, writer, activist, radical pedagogue and director of the performance troupe La Pocha Nostra. Born in Mexico City, he moved to the US in 1978. His performance work and 10 books have contributed to the debates on cultural diversity, border culture and US-Mexico relations. His art work has been presented at over eight hundred venues across the US, Canada, Latin America, Europe, Russia, South Africa and Australia. A MacArthur Fellow, Bessie and American Book Award winner, he is a regular contributor for newspapers and magazines in the US, Mexico, and Europe and a contributing editor to The Drama Review (NYU-MIT). Teaches in the History of Art and Visual Culture department at the University of California, Santa Cruz and at the Whitney Museum Independent Study Program, New York. She has written for numerous periodicals including Aztlán, Frieze, Bomb, Camera Obscura, and Art Journal. Her essays about cyborg bodies and racial embodiment in digital art can be found in anthologies like The Cyborg Handbook (1995) and Race in Cyberspace (2000). 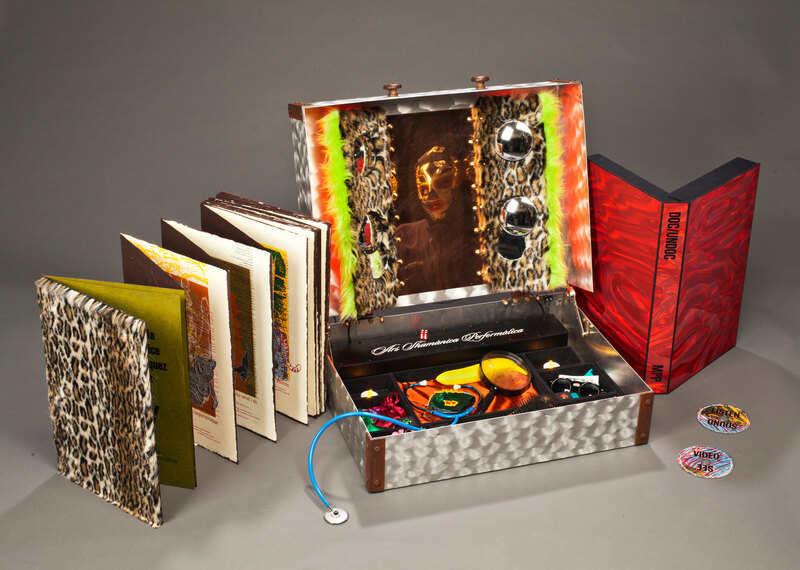 Her book Subject to Display: Reframing Race in Contemporary Installation Art (MIT Press, 2008) was a finalist for the Charles Rufus Morey Book Award. 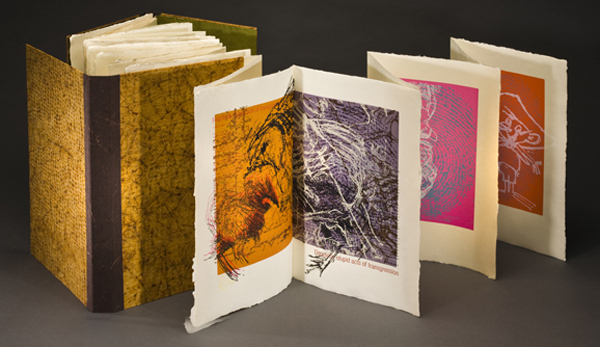 Book artist, typographer, letterpress printer, publisher, and educator. 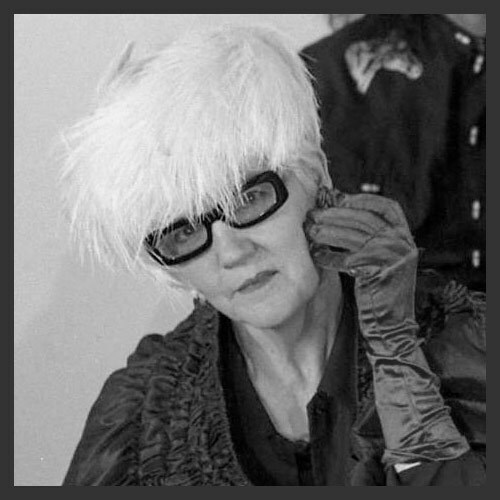 She has collaborated with visual artists, performing artists and writers under the Moving Parts Press imprint since 1977. Work from the Press has been included in exhibitions from AIGA Annual Book Shows in New York and Frankfurt to the Victoria & Albert Museum. Her books are held in numerous collections including Stanford University, the Whitney Museum of American Art, New York, and the Bodleian Library, Oxford. She has been the recipient of multiple awards, most recently the Rydell Visual Arts Fellowship, and grants from the NEA, CAC and the French Ministry of Culture. Originally from Tijuana and currently residing in San Francisco, is an independent filmmaker and teaches in the Film and Digital Media department at the University of California, Santa Cruz. Vazquez has directed over thirty productions, including documentaries, video installations, and experimental narratives. His work has shown at film festivals and art exhibitions including the Luton UK, Festival Internacional de Cine de Morelia, Mexico, L’immagine Leggera, Palermo, Italy, Margaret Mead Film and Video Festival Broadcast on National PBS. He is a co-author of Documentary Filmmaking: A Contemporary Field Guide, 2nd edition published by Oxford University Press in October 2013. Sound artist who has earned degrees in composition from The Cornish School and Mills College. Zachary has received numerous grants and commissions and presented works in festivals across the United States, Mexico and Germany. His 2006 composition Suite for String Quartet was awarded the Paul Merritt Henry Prize for Composition and has been performed as part of the 2nd Annual New Music Marathon in Seattle, WA the Labs 25th Anniversary Celebration and the Labor Sonor Series at Kule in Berlin. Zachary has enjoyed artist residencies at both the Espy Foundation and Djerassi. He currently teaches Electronic Music at UCSC. 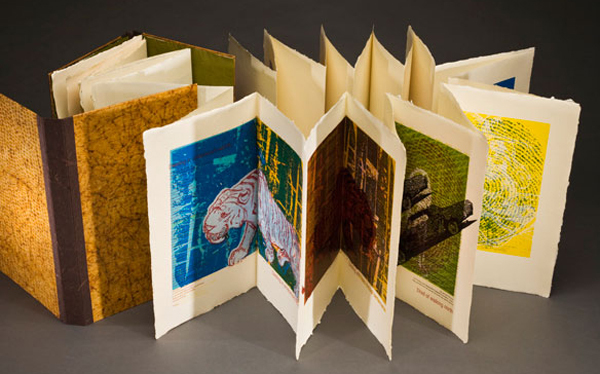 Felicia Rice featured and interviewed in Fine Books & Collections: Book Art by Richard Minsky - see attachment below.